The men’s OBEY Clothing range at Fat Buddha Store combines a distinctive skateboarding style with aspects of popular culture, to cleverly create an eclectic urban collection. Founded by Shepard Fairey in 1989, the brand has evolved from a single logo to become an internationally recognised streetwear brand. Here at Fat Buddha we stock a range of OBEY Clothing products, including denims, T-shirts, belts, hats and more. 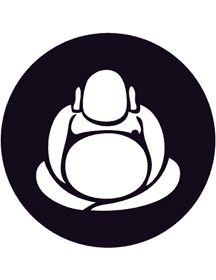 Fat Buddha Store is also offering customers free delivery on all orders over £50, which includes a next-day courier service and Royal Mail delivery. If you have any enquiries about our services, please feel free to contact our experienced menswear team here. Alternatively, click the images below to read full details about our OBEY Clothing products.